Sarajevo is steeped in history; starting from the Old Town and working your way out, the Ottoman, Austro-Hungarian, and finally communist architecture are all present. Sarajevo is where Archduke Franz Ferdinand I, heir to the throne of the Austro-Hungarian Empire, was assassinated in 1914 with his wife Sophia, sparking World War I. Later, it was the host city of the 1984 Winter Olympics while still part of Yugoslavia. Finally, from 1992-1996, it was a city under siege — the longest siege of a capitol city in the history of modern warfare. According to Lonely Planet, Sarajevo displays “…its cultural riches with insouciance, Sarajevo moves to the rhythm of an Austrian waltz with a Slavic lilt and a Turkish flourish in its architecture, thriving arts scene and temperament it betrays evidence of all three. It's a neatly contained and walkable city, hemmed in within the leafy valley of the Miljacka River. The old city, based on Bašcarija, has long been the redoubt of poets, filmmakers, authors, and musicians.” This is a city where East meets West, where one will find Mosques, Catholic Churches and Serbian Orthodox Churches existing together. 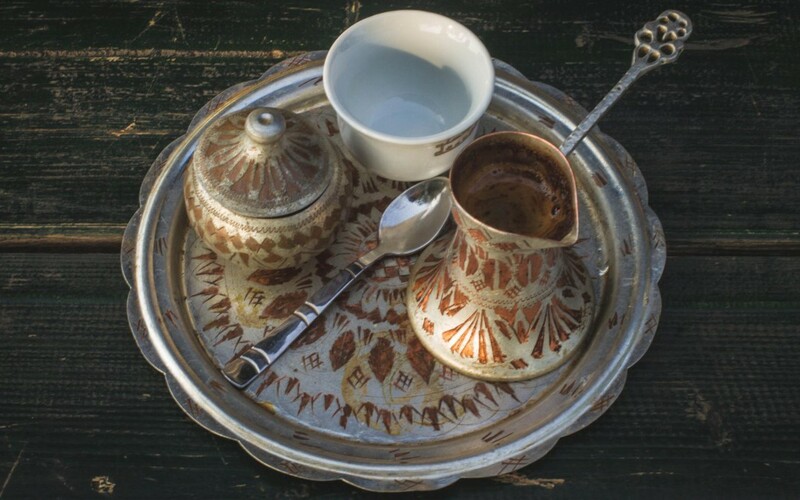 While in Sarajevo, eat cevapi, drink Bosnian coffee, and enjoy the night life. I've been here twice, and I highly recommend visiting Sarajevo.